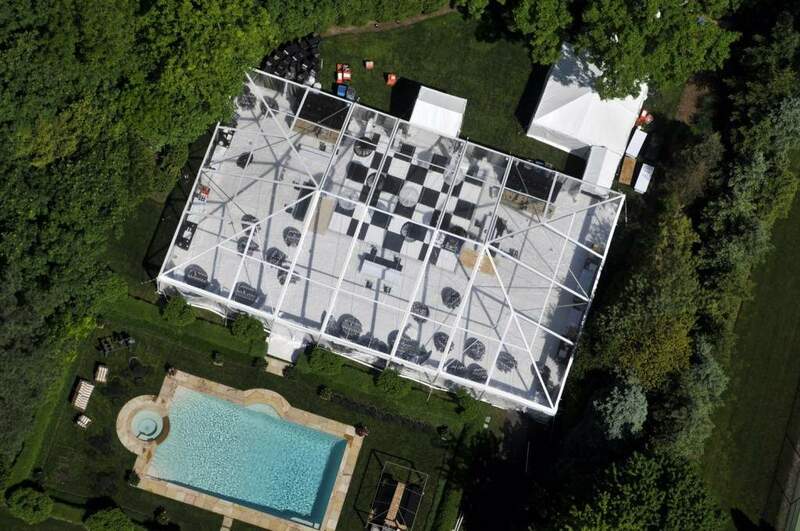 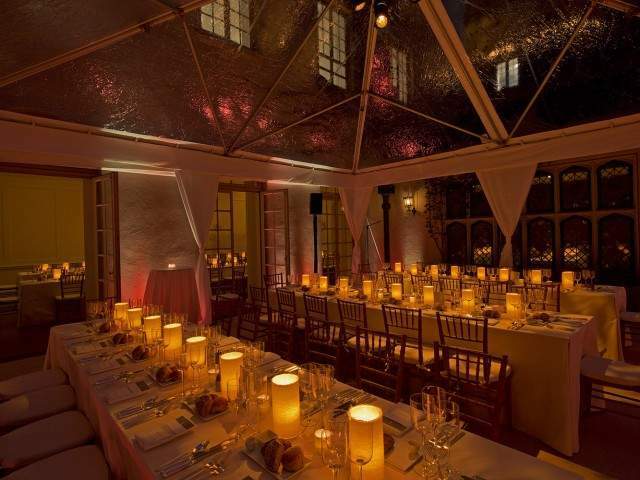 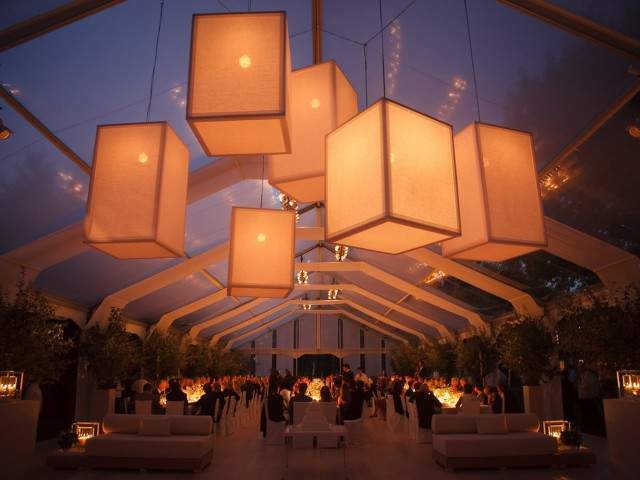 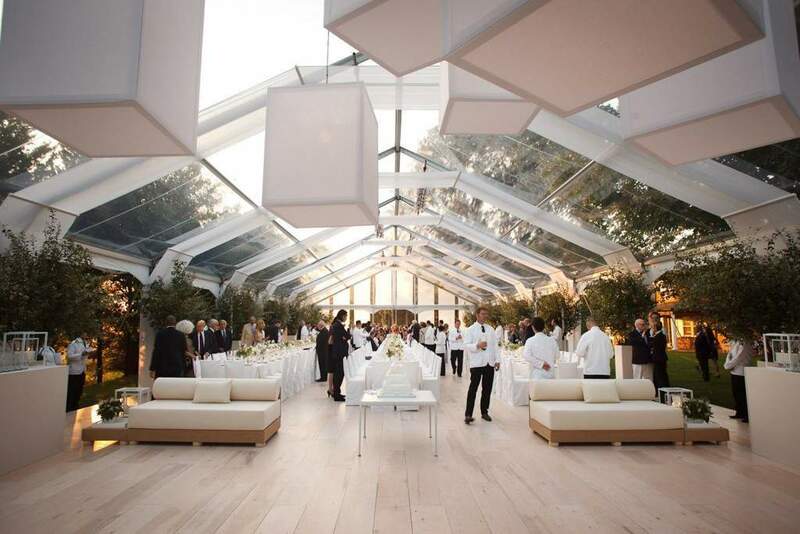 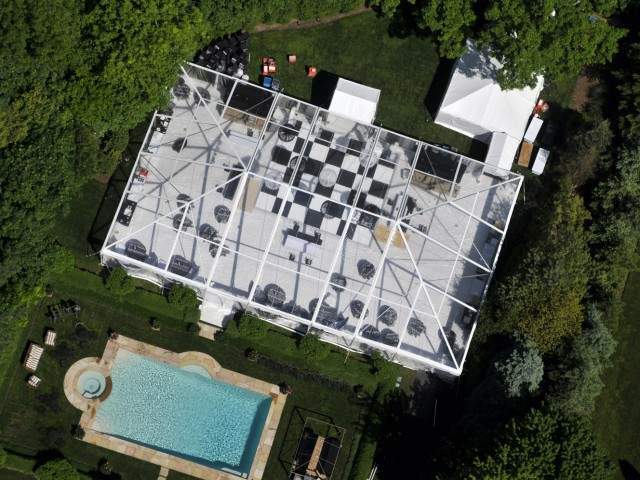 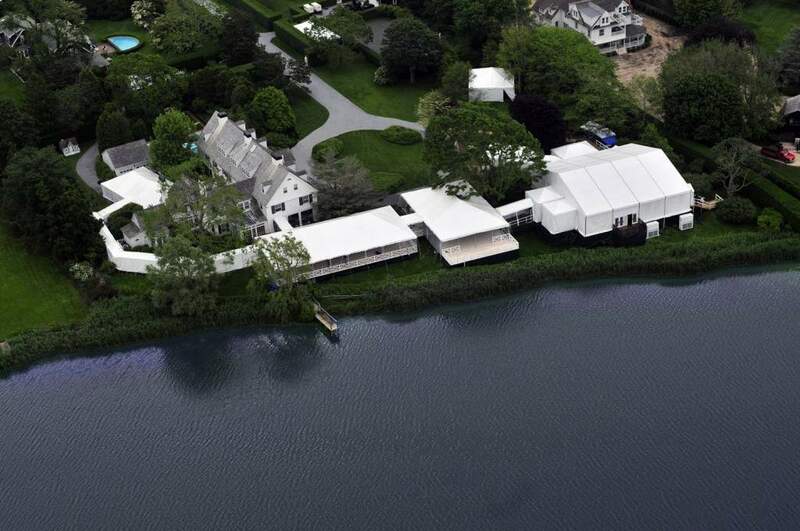 As the masters of building temporary environments, Stamford Tent & Event Services continues to dazzle us with their award-winning abilities to create party spaces out of thin air. 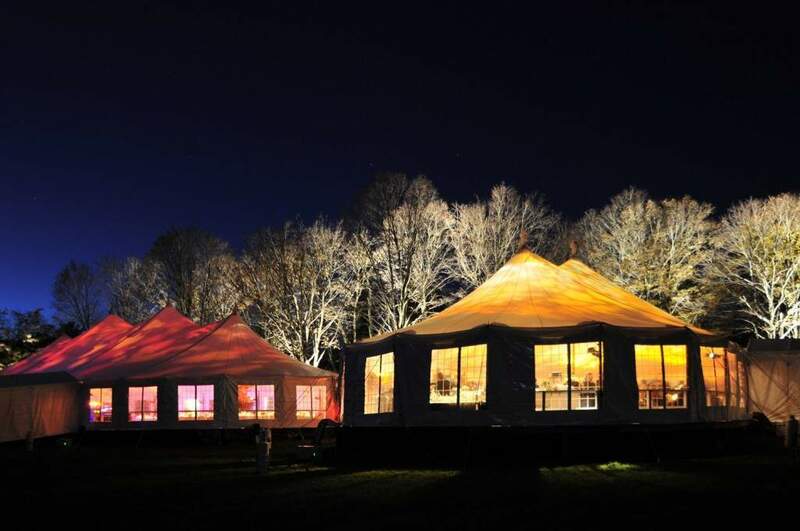 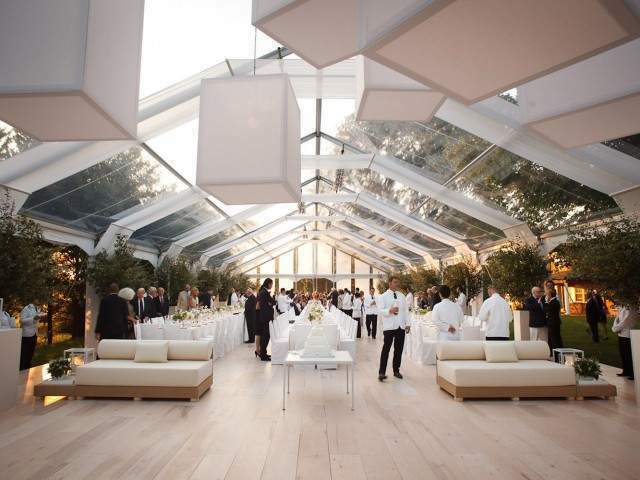 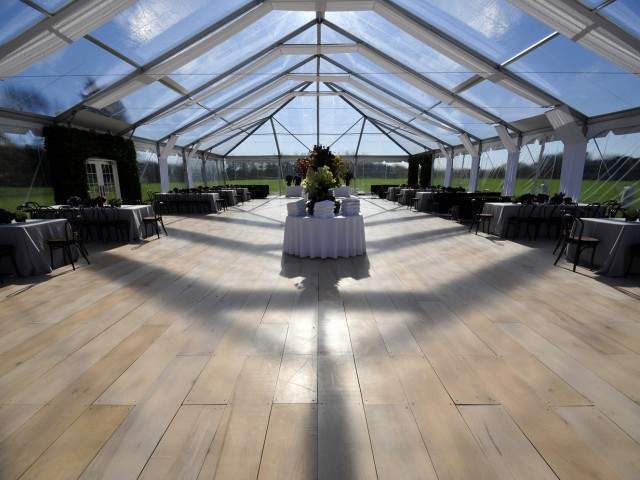 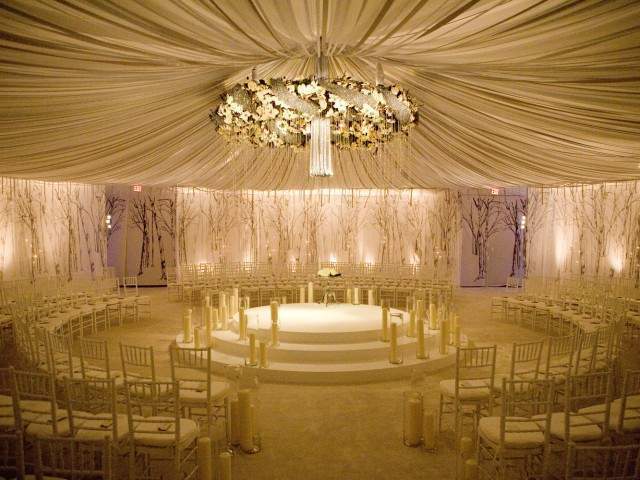 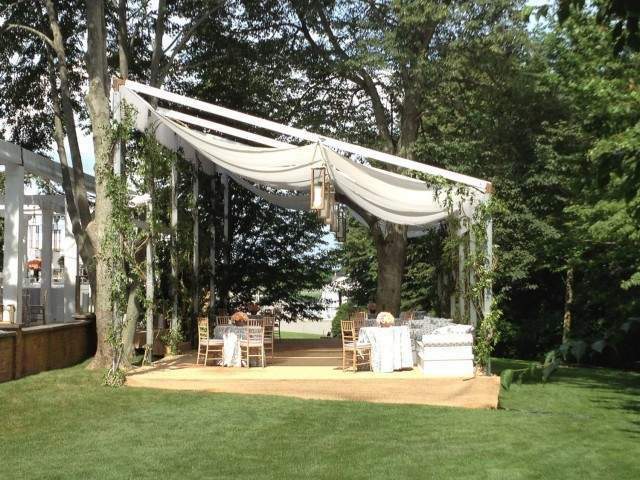 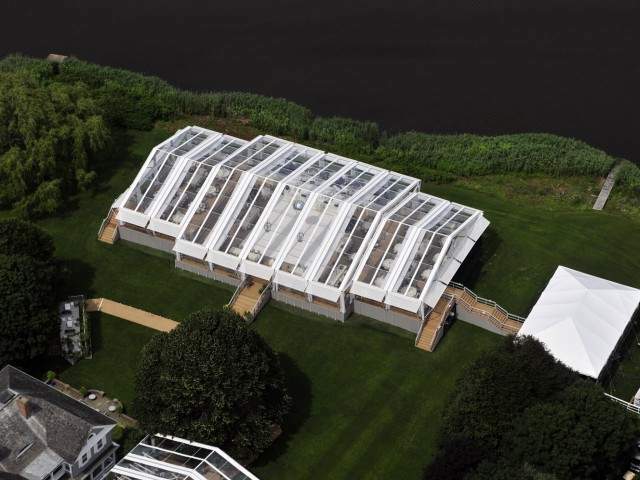 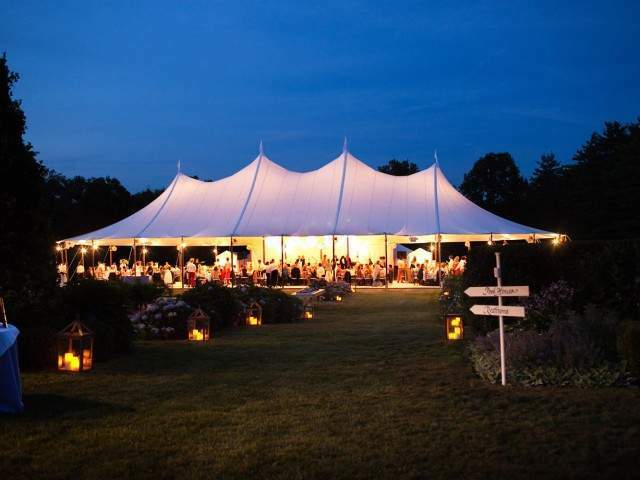 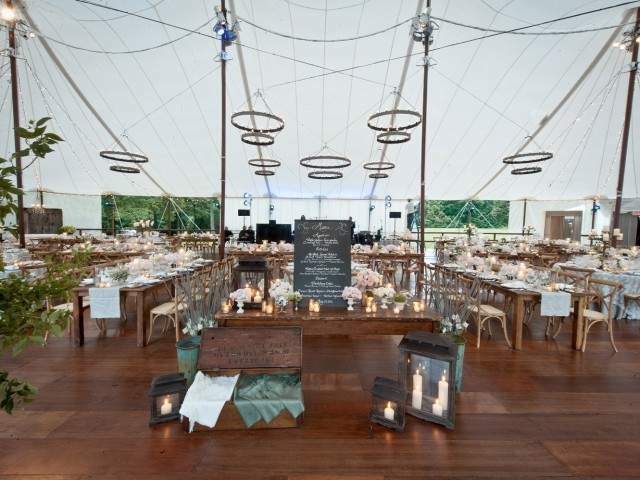 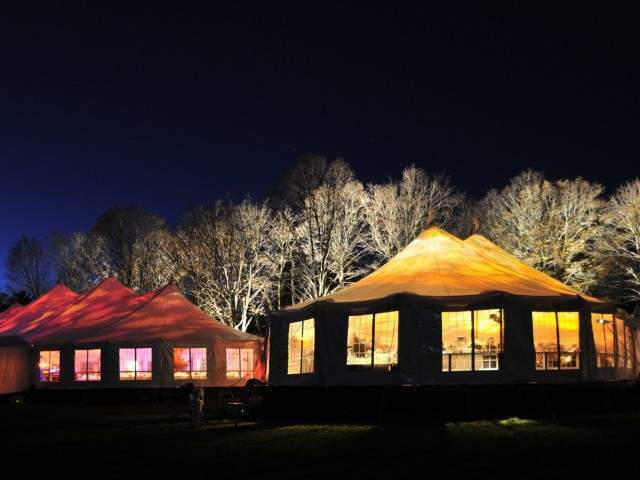 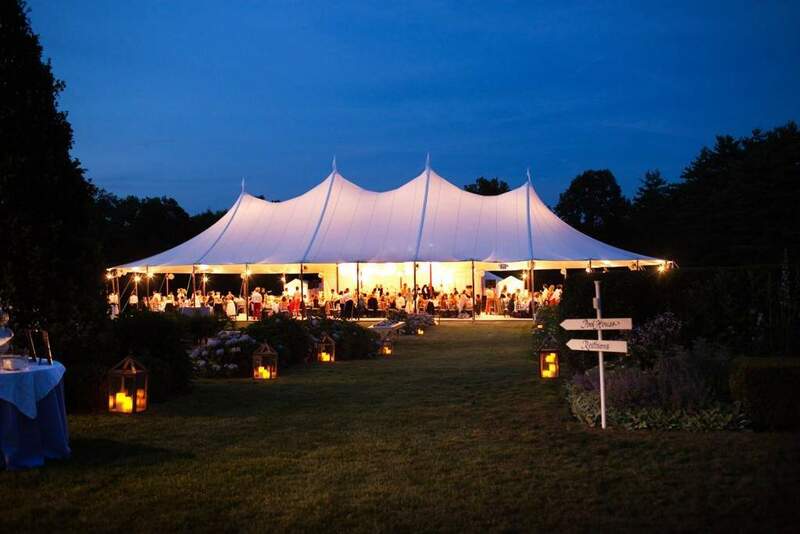 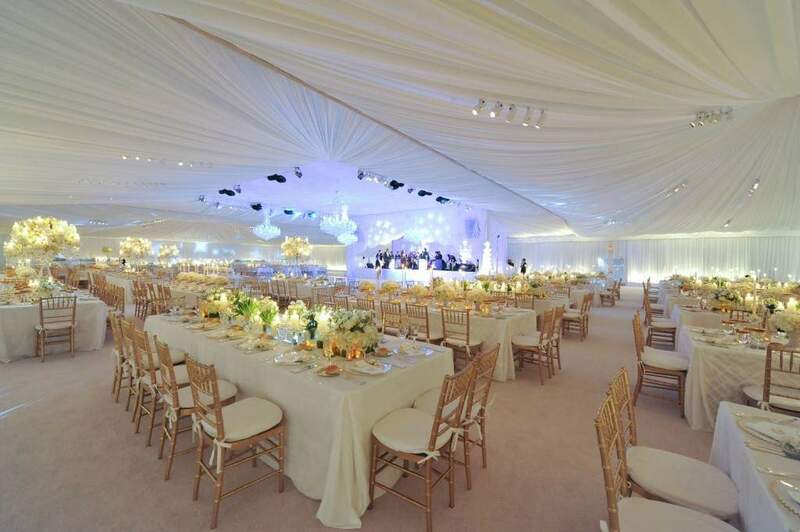 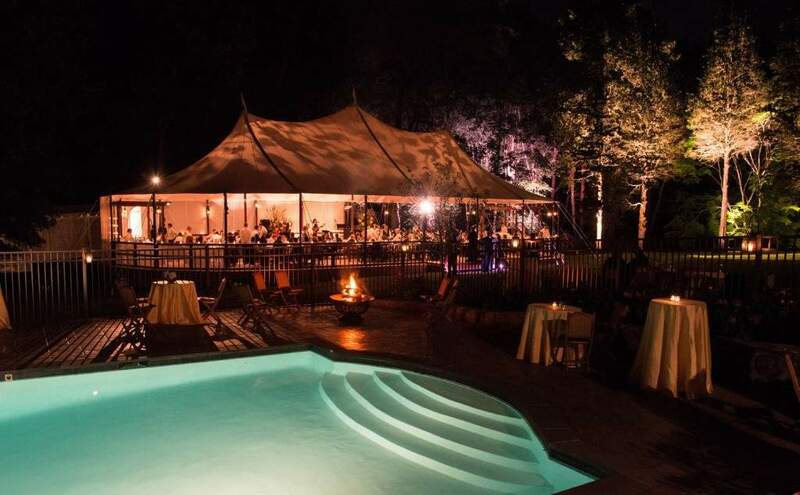 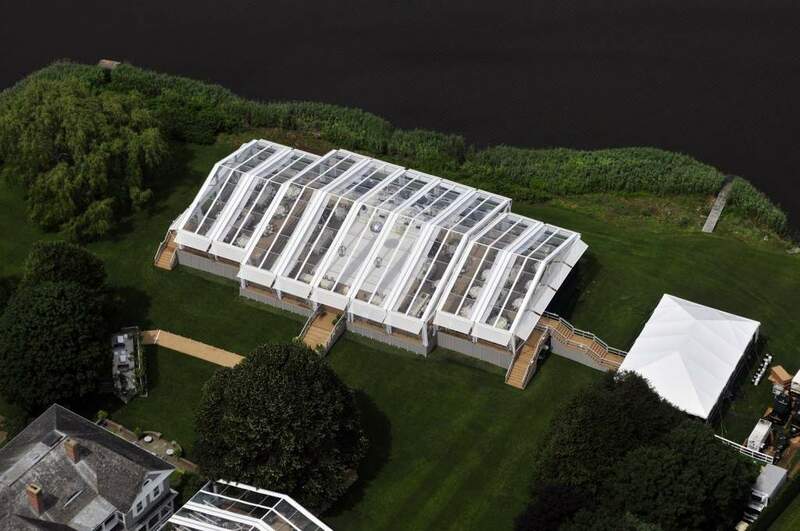 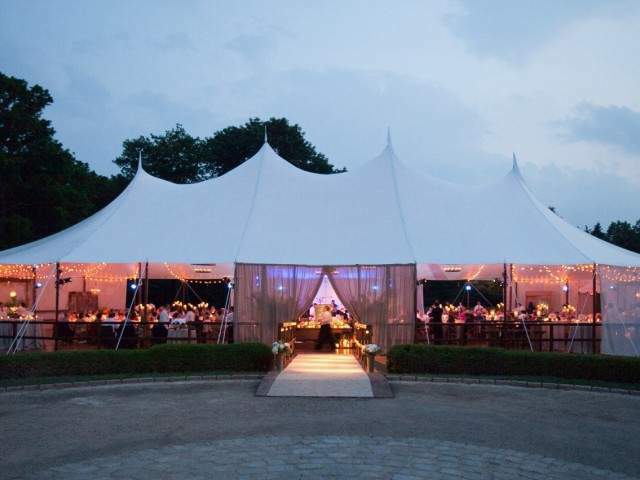 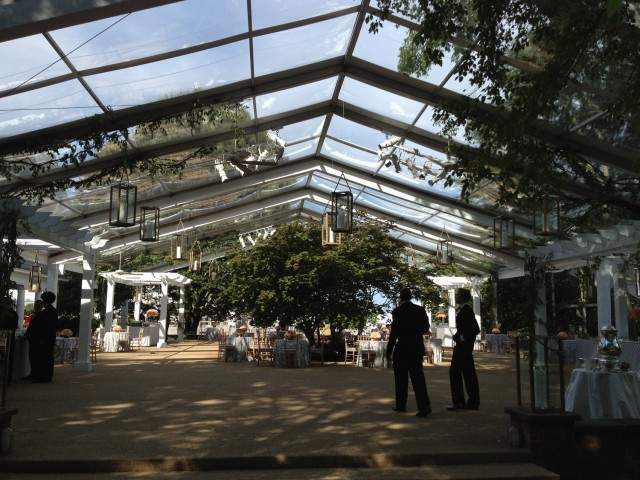 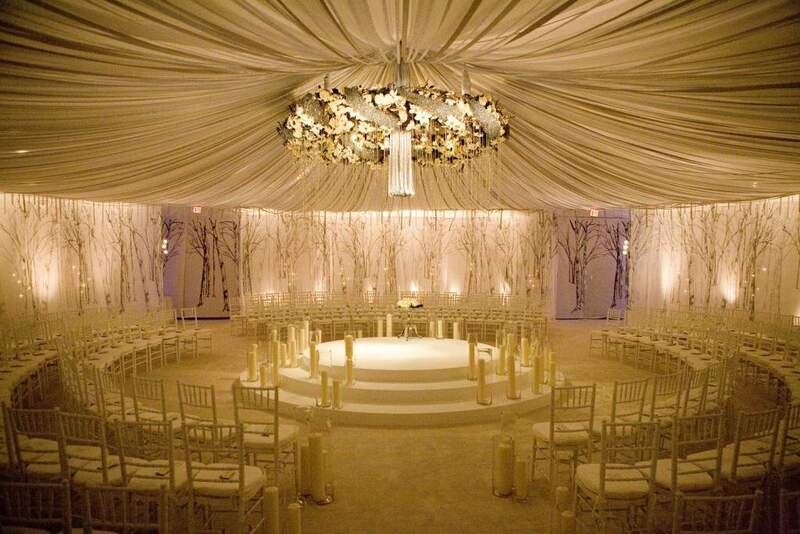 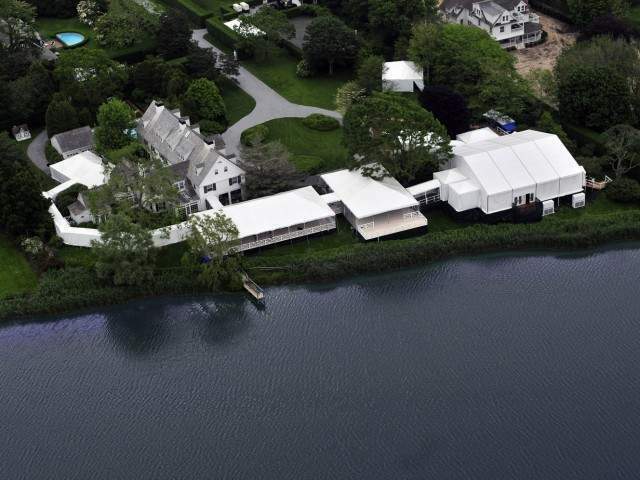 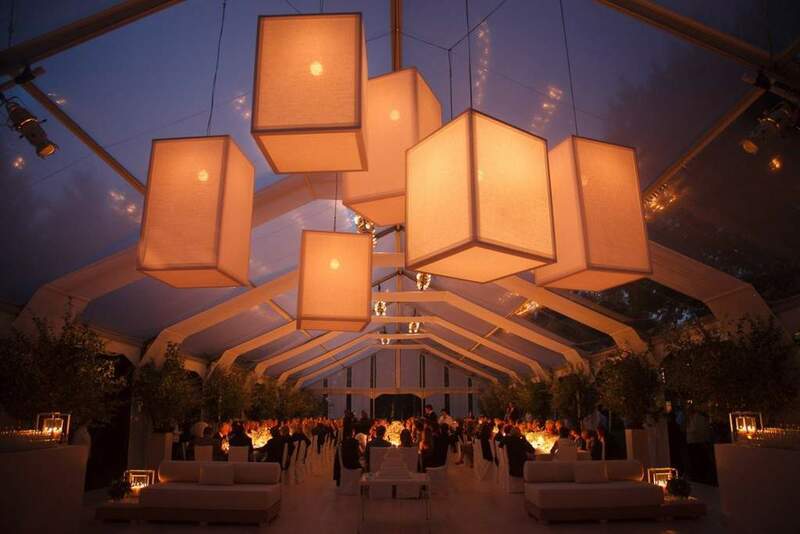 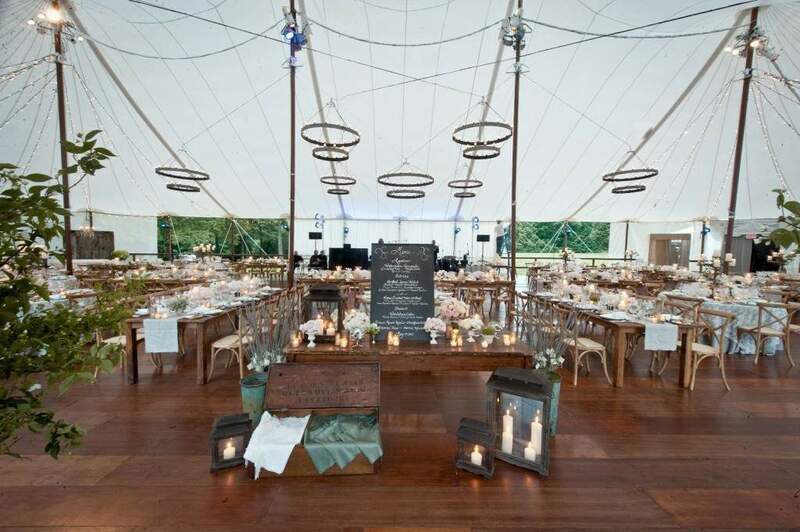 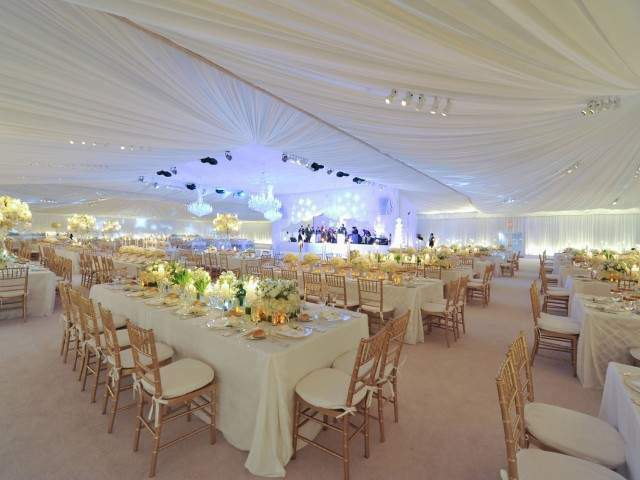 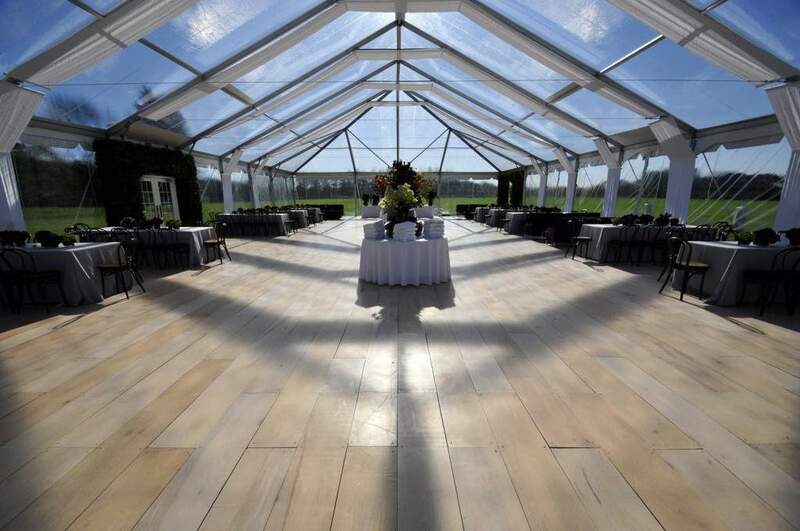 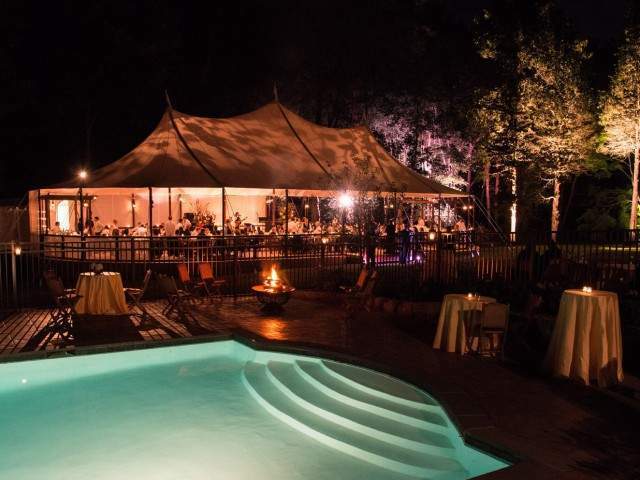 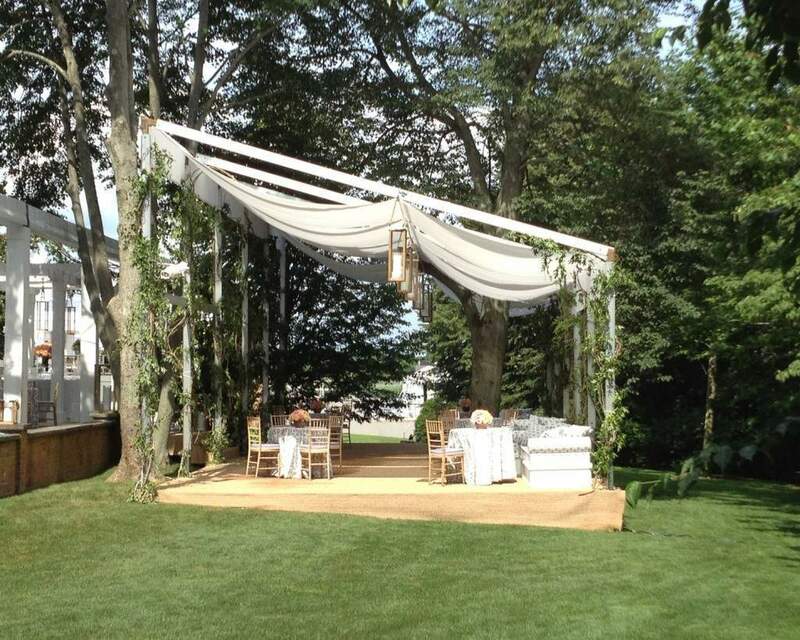 With over 60 years of innovative tenting experience, Stamford Tent & Event Services has won countless awards for outstanding achievement in special event tent design. 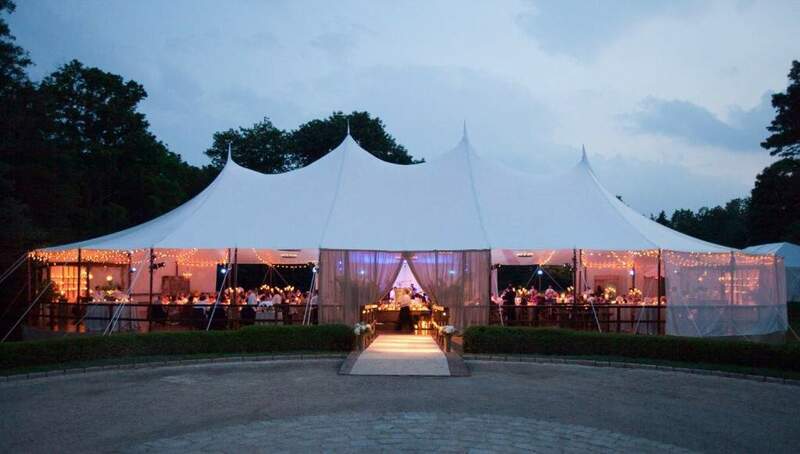 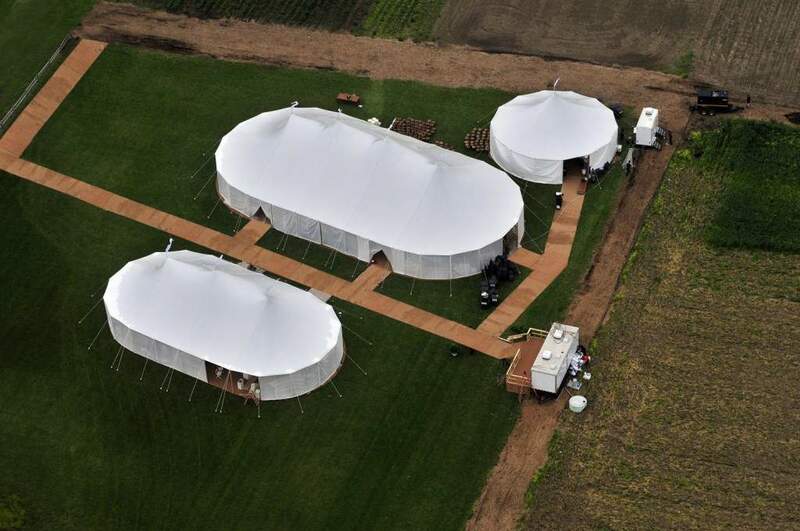 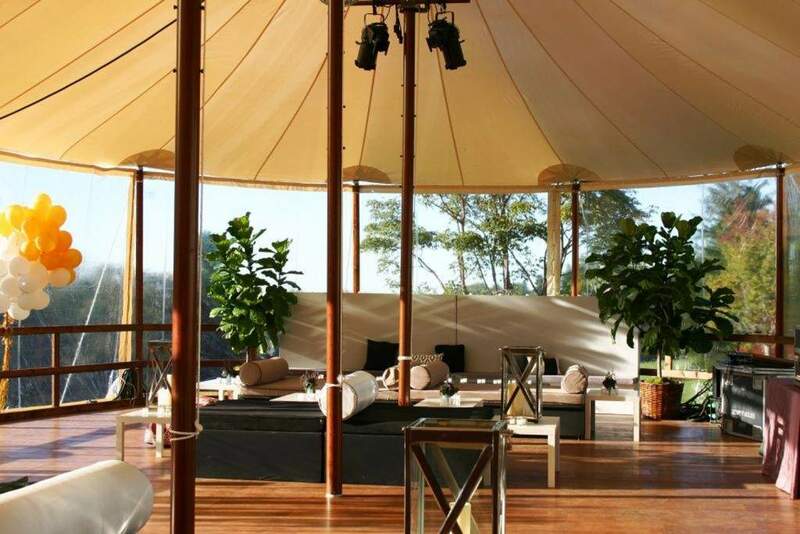 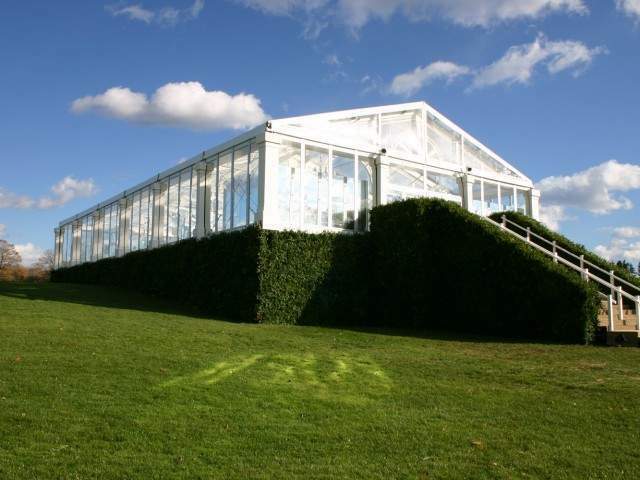 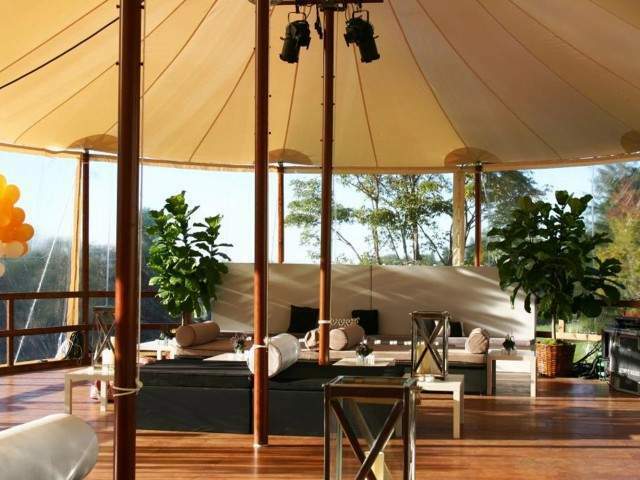 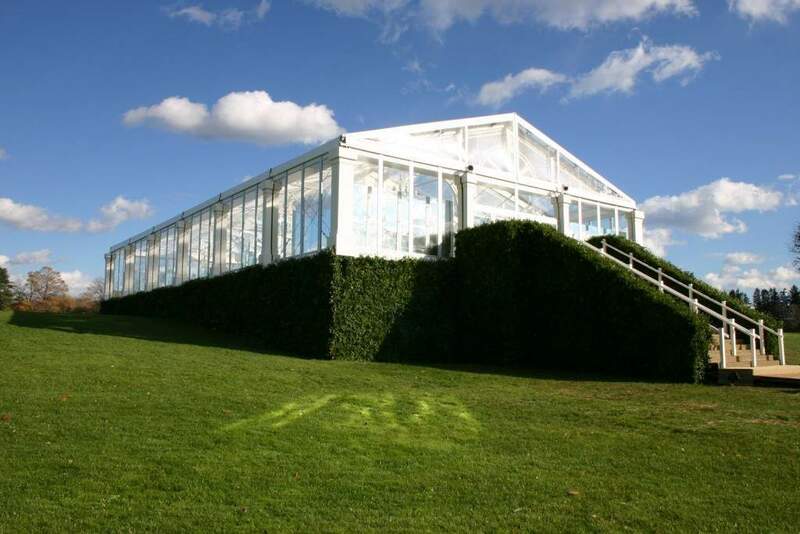 Having produced many an outdoor event under one of their pristine, and beautifully constructed tents, we know that nothing but the highest standards of excellence and safety will do. 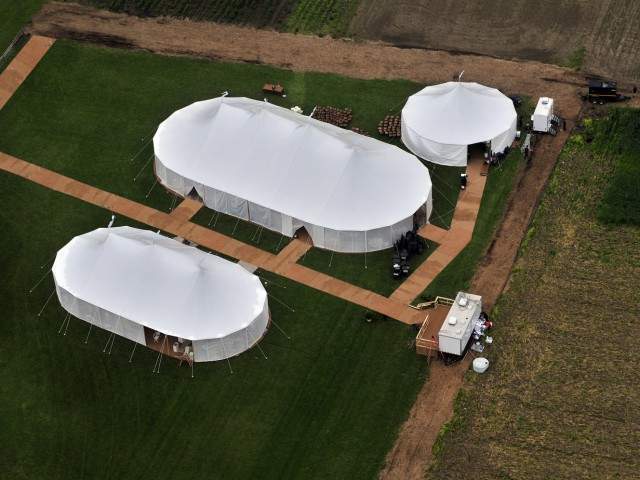 Their entire team is beautifully trained, knowledgeable, honest, and helpful, no matter what conditions they’re working in. 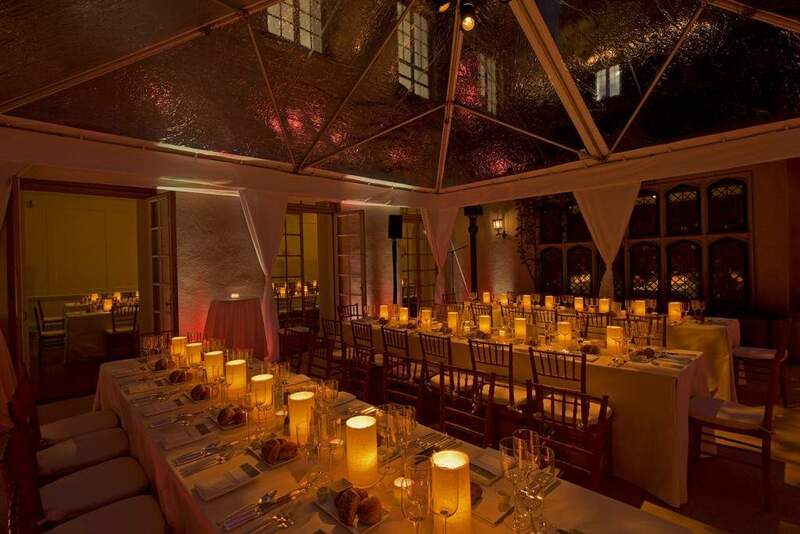 Their meticulously designed and safety-first environments set the mood for a festive atmosphere we can count on, time and time again.